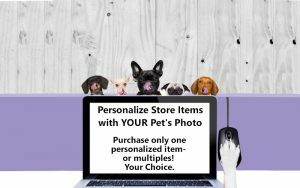 Unique Personalized Pet Gifts Birthdays, Holidays or Any Time! With mobile phones – it seems we are never out of touch with work! Whether actually at work – or at home and dealing with work issues – everyone seems to be spending more time on the phone these days. It would be uplifting to be reminded of one reason why we work: Our furry BFF’s. At Creature Concierge – we have the answer (and at a great price!). Any time is t-shirt time. 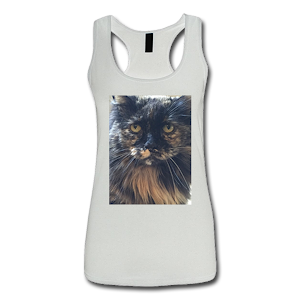 And with Creature Concierge Pet Personalized T-Shirts – you can take your favorite fur baby with you anywhere. 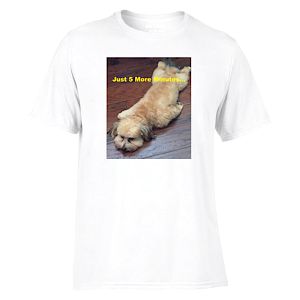 Pet personalized t-shirts are great conversation starters! Available for women and men in comfy cotton. 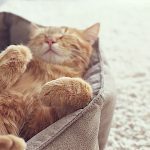 Do Pets Have Therapeutic Value? GIVEN the opportunity, most pet owners will rave about the joys of sharing their homes with an animal, be it a collie or a chameleon. But they may not realize that, beyond pleasure, their nonhuman companions could help to improve their mental and physical health and even extend their lives. More than half the nation’s households have at least one pet and some have several. While dogs and cats are by far the most popular companion animals, millions of people share their homes with fish, birds, rodents, reptiles, amphibians and even insects. 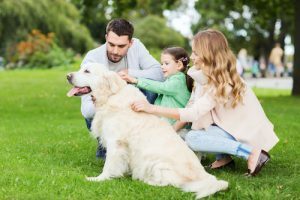 Although pets have long been an integral part of American life (most people consider their pets members of the family), researchers are only just beginning to explore what pets can do for the people who care for them. Their tantalizing findings have prompted a host of studies and programs in which pets are used to treat the mentally ill, revitalize the elderly, motivate the handicapped, calm the overly aggressive, relieve the lonely and give a renewed sense of purpose to the forlorn. Interaction with pets has even been shown to help lower blood pressure and improve the life expectancy of heart patients. Pets can also be a source of solace (a teddy bear for all ages) and help to dissipate negative emotions like anger, disappointment and grief. Virtually all people talk to their pets and sometimes use them to work through conflicts or problems. Some couples have been observed to talk to each other through their pets. For children, pets help to teach responsibility, nurturing, compassion, loyalty and empathy. Unlike adults in their interaction with children, pets are uncritical, consistently loving and don’t give orders. 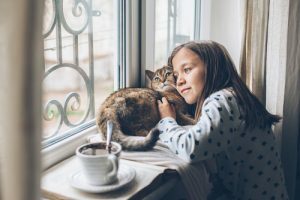 In this age when both parents are often at work when children come home from school, pets offer children a dependable ”welcome home” and a feeling of security. 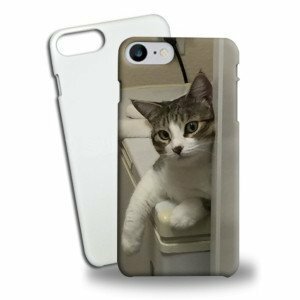 Surprise your loved one with a pet personalized gift! 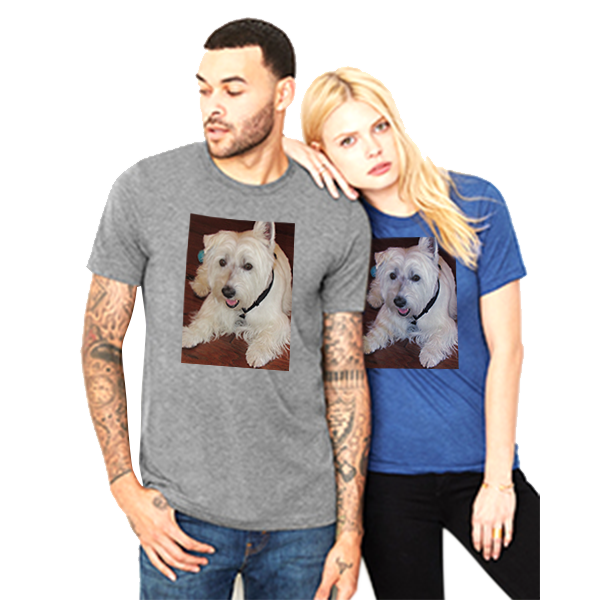 Our personalized pet products, clothing and home decor gifts feature your pet’s photo. 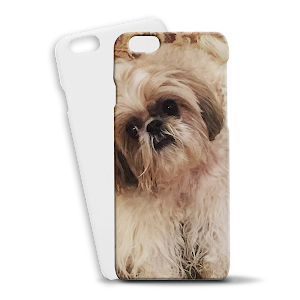 Shop personalized gifts for pets and pet owners at the Creature Concierge Store. 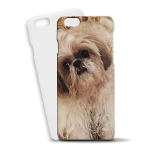 Click on each link below to go directly to Products in that category that can be personalized with your pet’s photo. More than dog walkers or pet sitters, Creature Concierge is a team of pet specialists focused on making pets happier and healthier and pet parents worry-free. Jet Parker, owner of Creature Concierge, and her colleagues deliver one-on-one time with each pet so that each pet feels safe, loved and at home – even when parents aren’t at home. It’s the ideal service for busy business professionals. And everyone loves the daily text, photo and video updates the team sends to parents! Please let us know how we can be of service to you?